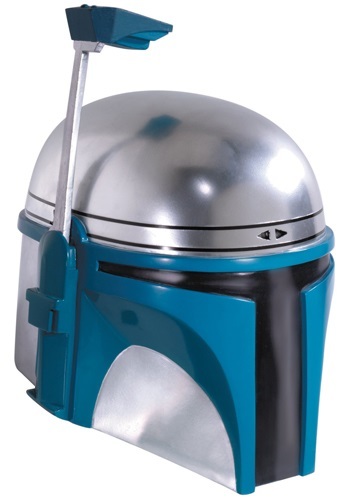 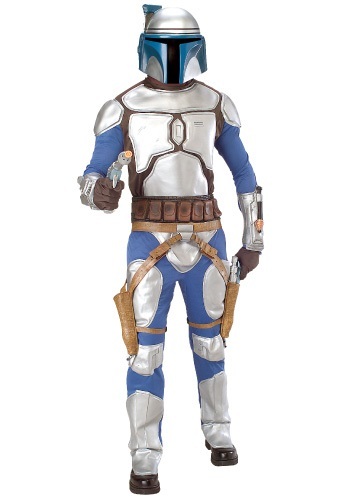 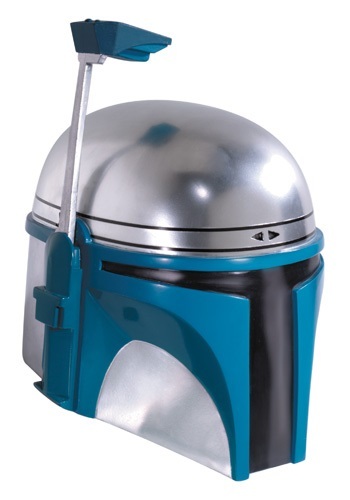 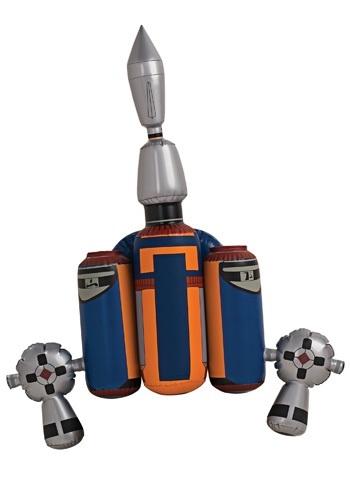 jango fett costumes ideas for the 2015 Halloween costume season. 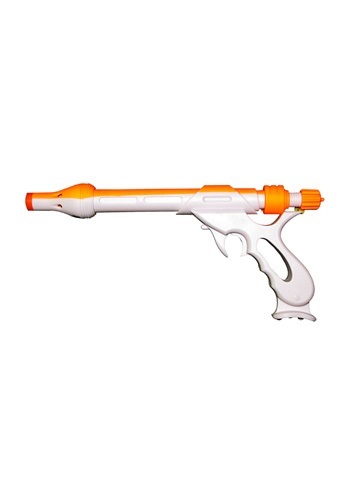 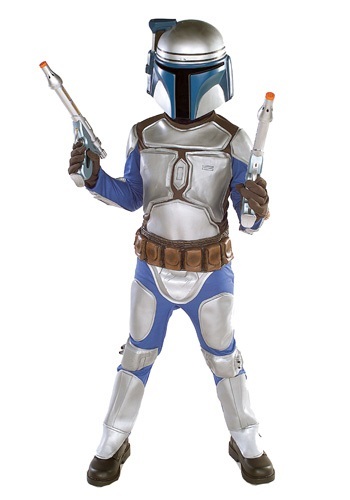 Kids Costumes - This Child Boba Fett costume includes the printed jumpsuit, mask and the cape. 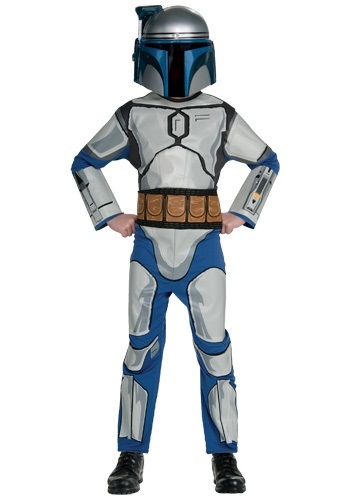 Adult Costumes - This Adult Boba Fett Costume includes the jumpsuit, mask and cape. 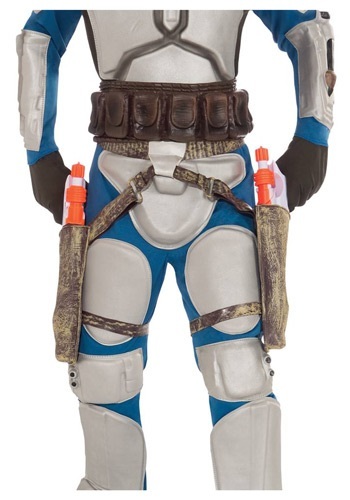 While searching out bounty in the galaxy, you'd look a little silly if you were always yelling out "
In a galaxy far, far away there is only one man to call when you need someone captured, Jango Fett.